Price Reduced!! Come take a look at this adorable three bedroom home! 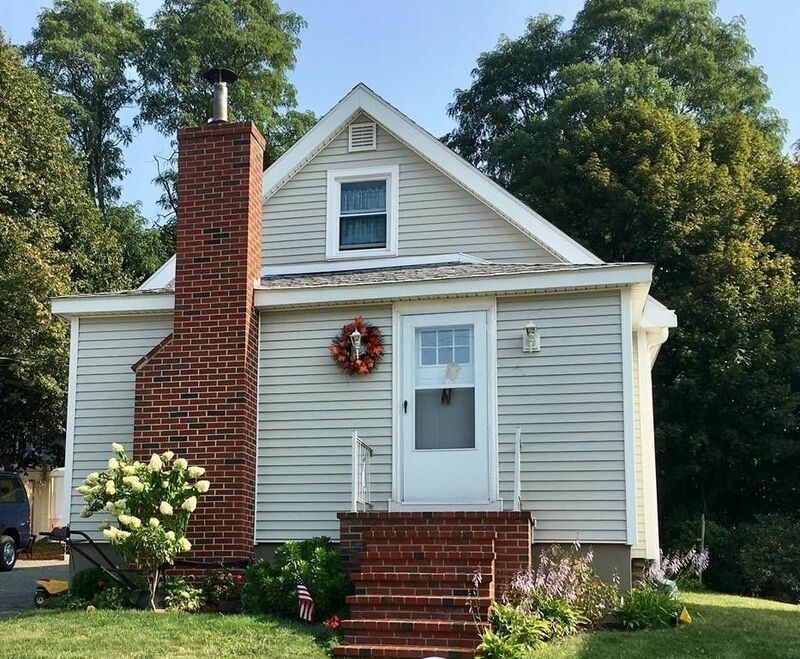 Located on a quiet side street in Taunton, this home is perfect for a young family or someone looking to downsize with a first floor master bedroom! Home features hardwood floors and open floor plan. A brick fireplace warms the livingroom and Harvey windows throughout fill the rooms with wonderful natural light. Many recent updates such as the roof and heating system. The two tiered yard is rather unique. There is a big driveway for ample parking as well as a huge garage with walk in storage unit on second level. For those of you who NEED A BIG GARAGE.. there is a 9ft bay, heat and electricity.. this garage offers so many possibilities for anyone who is looking for that spacious work shop!! Definitely must see to appreciate. Schedule your private showing today!